Jerome Wade, CSP, is an author, international speaker, and an advisor to executive leaders. With 25 years of C-Suite experience, Jerome is a seasoned authority on executive performance and organizational culture. 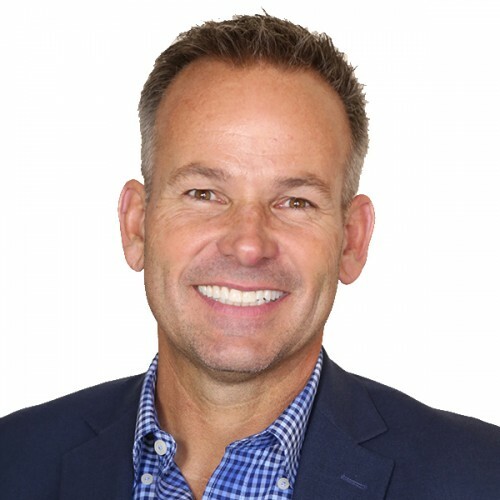 Jerome is the CEO of The Epic Advantage™ (a leadership development and sales performance business), and co-founder of Step Bros Global (a global marketing company). Certified Speaking Professional - a designation that only 12% of speakers worldwide have achieved through the National Speakers Association. Through a rigorous process the top speakers are identified and then honored with the prestigious CSP achievement. Find out more about Jerome Wade at http://jeromewade.com.